Prepare for an event experience like no other, combining our expertise and bringing together all the key players and themes in the industry. View our 2017 Preview Guide for a peek at what was on offer at AAF 2017. 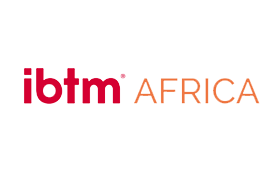 AFRICA AUTOMATION FAIR is a great place to network and forge great business relationships, attend workshops and take a guided tour. 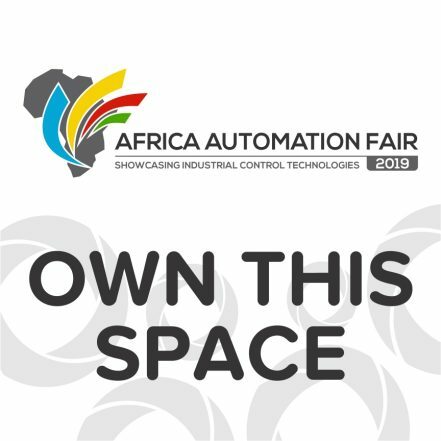 In 2019 we are expecting 120+ Exhibitors showcasing their products and technology to the industry.